Auto insurance is something that every single one of us is going to have to deal with at one time or another. If you plan on driving, then you are legally obligated to insure your vehicle. This protects you in case of an accident. It allows you to know that your vehicle can be replaced, and you’ll be able to handle any damages that are done to other vehicles or properties. Car wrecks happen all the time. Almost every single one of us is going to end up in some kind of fender bender at one point or another. This is why it’s so important to make sure that you’re financially protected in case of a simple accident. In the worst-case scenario, you can end up having hundreds of thousands of dollars in medical bills and in the cost of replacing property. If you’re driving around without insurance, then you put yourself at risk of having to pay for all of these things out of pocket. You also put yourself at risk of going to jail. 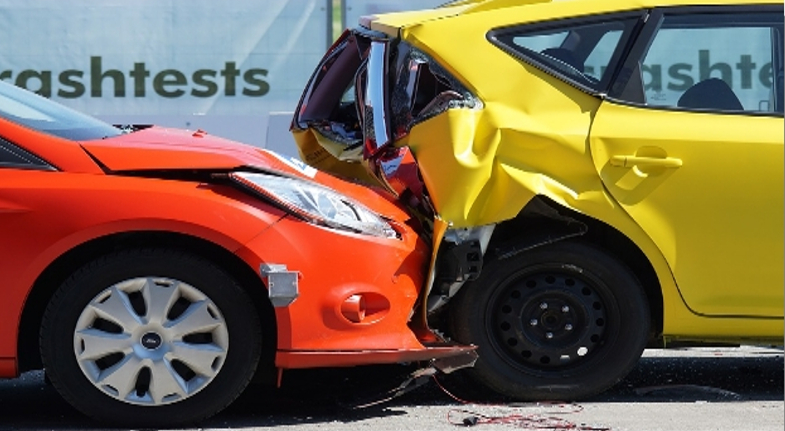 There are serious legal implications involved when you neglect to purchase auto insurance. This means that you’re endangering yourself, and everyone else out on the road. If you hit somebody and total their car without insurance, then how are they going to replace their vehicle? Auto insurance is just as much about protecting other people as it is about protecting yourself. Many people are driving around without realizing that they’re completely under-insured. Few people realize just what kind of auto insurance they actually need. This is why it’s never a good idea to try to figure out your policy all by yourself. Contacting a professional insurance agent can give you the inside scoop on the types of auto insurance that you might need. They can evaluate your risks, and help you choose additions to your policy that will make every commute safer. A good insurance agent can also tell you if you’re paying too much for parts of a policy that you just don’t need. Then again, it’s always better to be over insured rather than under-insured. Does My State Have Special Requirements? Arizona has some interesting auto insurance conditions. They’re one of the few states that don’t necessarily require you to purchase insurance, but you must be able to produce $40,000 upon arrest to prove that you can pay for damages. If you have $40,000 laying around then this might work for you. Unfortunately, most of us don’t have access to that kind of money, and this is why insurance is required. If you have proof of insurance, then you need to show it immediately after any accident. This absolves you of that $40,000 Rule, and allows you to start processing your claim. Every state has minimum liability requirements. You’ll need to make sure that you purchased car insurance that meets all of these. You can look them up on your State’s website. Do You Need Uninsured Motorist Protection? If somebody with no auto insurance were to hit you and total your car, then there would be no insurance company to pay for the damages or medical bills. Getting your own uninsured motorist protection actually allows your insurance company to pay for the damages caused by them. This makes sure that you’re protected regardless of the circumstances.